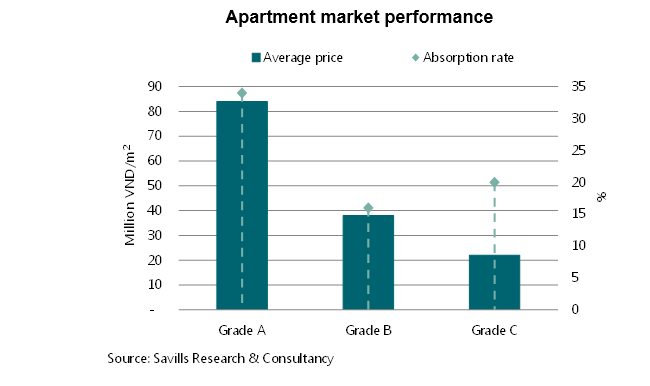 Savills report notes strong third-quarter performance, with Districts 2 and 9 dominating. 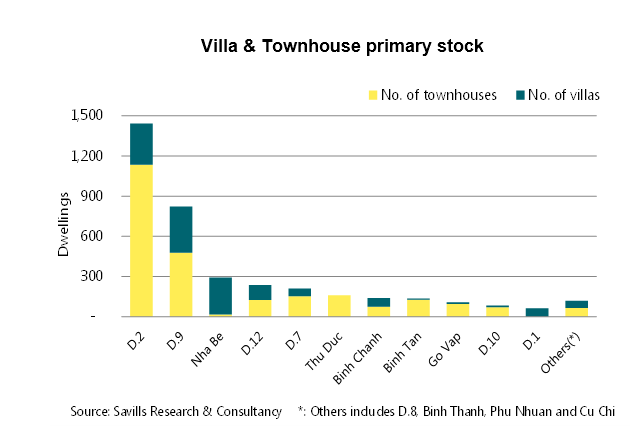 Ho Chi Minh City’s villa/townhouse segment recorded robust performance in the third quarter of the year, according to the latest report from Savills on the city’s real estate market, released on October 11. Six new projects and subsequent phases of five existing projects provided approximately 1,100 dwellings to the primary market. 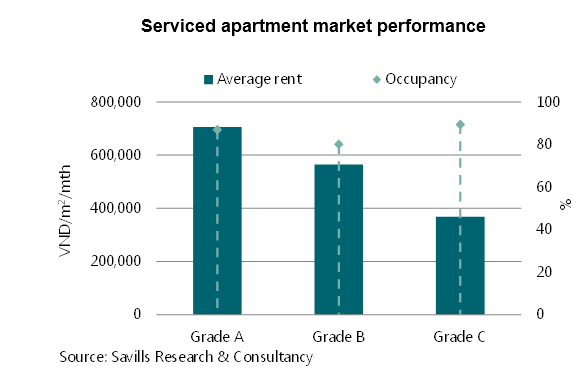 Primary stock reached approximately 3,800 dwellings, up 19 per cent quarter-on-quarter and 128 per cent year-on-year.